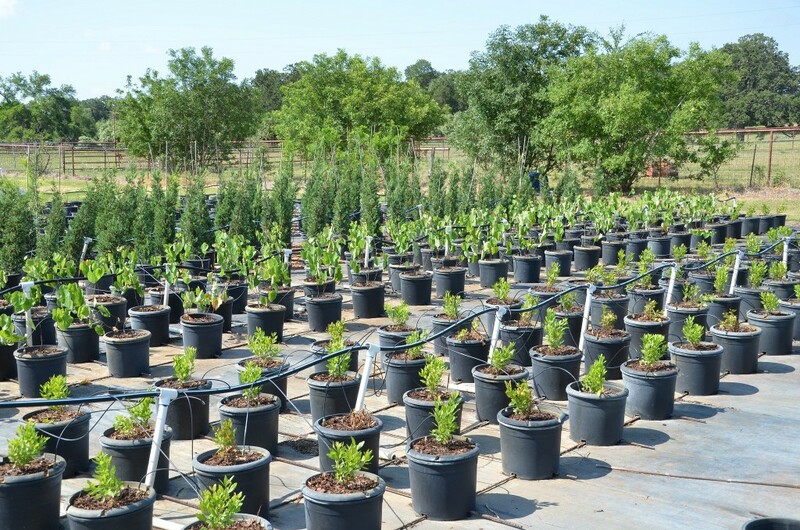 Arm River Tree Farm is a new tree farm in the Brenham area serving both retail and wholesale clients. 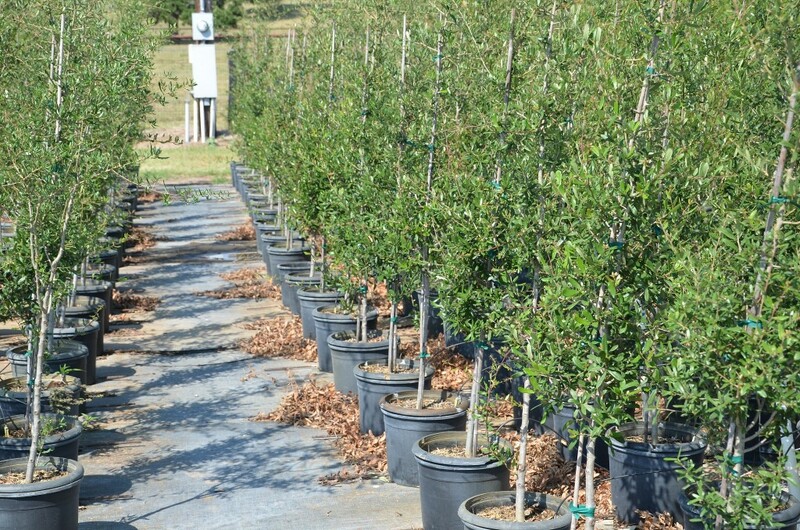 15 gallon wholesale price – $55 each, volume discounts available. 15 gallon retail price – $79 each. 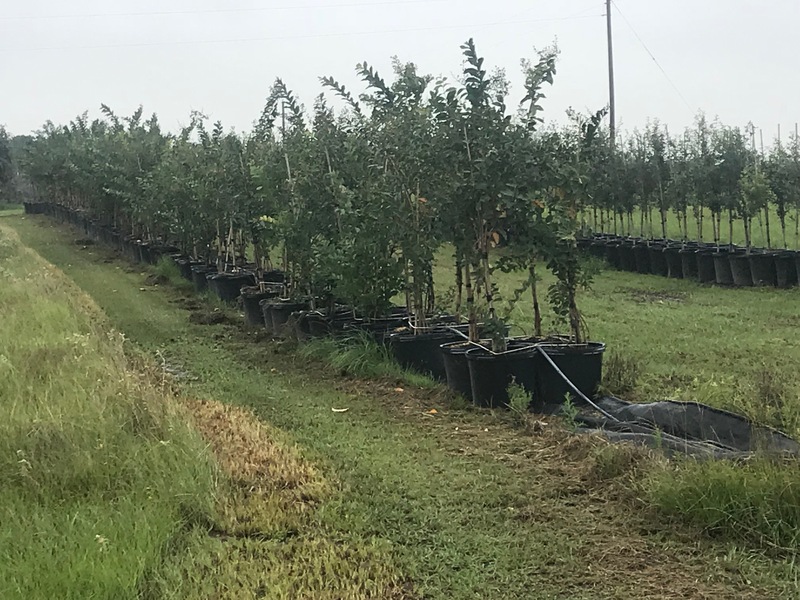 Please give us a call for more information (281) 914-9416.